My good friend (and only subscribe to this site presently … I see you) brought me back this book when he visited Japan. It’s about the Le Sape people in Congo. 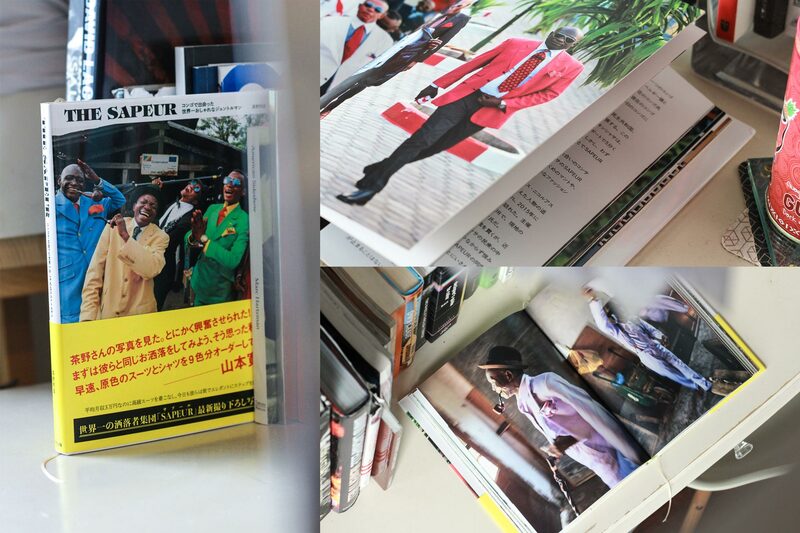 Le Sape translates to “Elegant People.” An apt description I think.